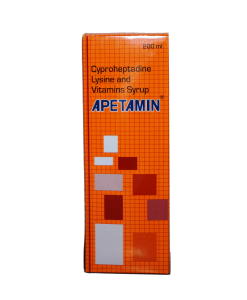 Super Apeti contains cyproheptadine and is a good alternative for Apetamin Syrup. This pill works same as Apetamin syrup so if you are the type who prefers the pills instead of syrup then this is for you. One box contains 20 pills which is one week supply. 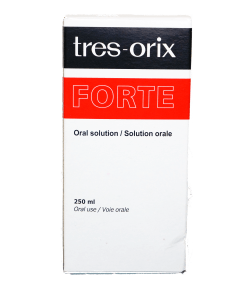 This product is the same as GML Apeti tablets but from a different manufacturer. 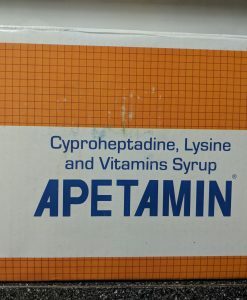 Same product as GML Apeti Tablets but from a different manufacturer. When will you restock on the pills? Would like to know when will they be in stock again?? Hello @Claudine, unfortunately we have not carried Super Apeti for a very long time now and we are not sure when we shall carry them again. We however have GML Apeti tablets which you can try out. please tell me when I can get this in stock this is the only tablet I can afford! We have not had super apeti in stock for a long time now. We however have GML Apeti which is the same product. When will this be back in stock!?!?!?!?!?! I need in my life and to start the year off right. We are currently working to restock it. 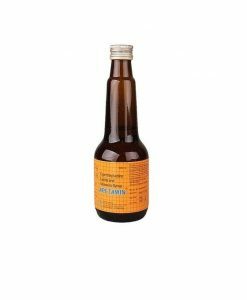 We do have GML Apeti in stock which is the same product from a different manufacturer. 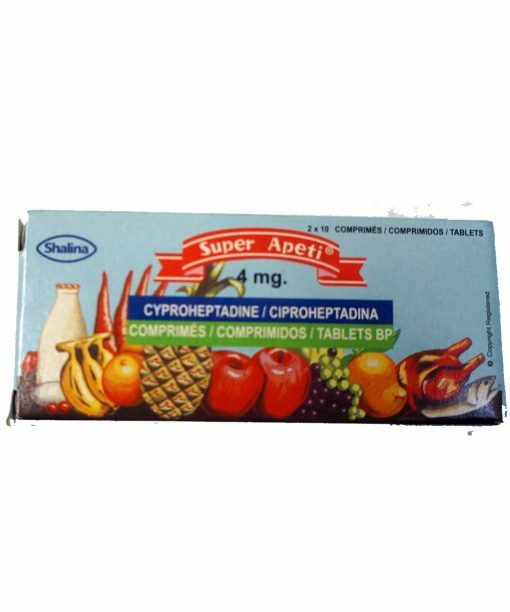 You can place your order for GML Apeti Tablets instead.